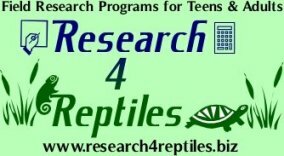 Wanted to share with you about an amazing organization — Research 4 Reptiles. Research 4 Reptiles, LLC. is a privately-owned company, founded by Holly Zak, whose mission is to provide challenging, hands-on, field-based programs for participants ages 12 years to adult to inspire enthusiasm for and understanding of native Illinois reptile and amphibian species. This is not your ordinary outdoor education program! What makes their programs different from the usual outdoor education classes ? Participants assist in real herpetological research whereby they help survey areas for species. Participants help to identify species, mark them for identification, measure them, and record information about each animal capture. Participants learn through critical inquiry, delving into research with inquiring questions! Every class is limited to 8 students. All classes are held outdoors at prairie/pond sites within Midewin National Tallgrass Prairie in Wilmington, Illinois (approximately 15 miles south of Joliet). Species conservation and environmental protection is emphasized. Best of all, the data collected from research is compiled and given to biological staff at Midewin for species’ management purposes! see Internship Opportunities and the online store. If you have a herp lover they have gift certificates available that might make a great Christmas gift. 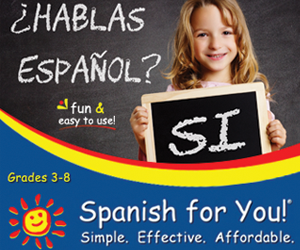 Also, be sure to check back in January to find OPEN ENROLLMENT for summer programs! Contact info: Research 4 Reptiles, LLC. This is a sponsored post from a paid advertiser with our site. For more information about advertising with the Chicagoland Homeschool Network, please email me at info@chicagolandhomeschoolnetwork.com.